Journalists are facing growing hostility towards their work, a trend encouraged by political leaders, and the efforts of authoritarian regimes to export their vision of journalism, the 2018 World Press Freedom Index shows. The Index, compiled by Reporters without Borders (RSF), shows that more and more democratically-elected leaders no longer see the media as part of democracy’s essential underpinning, but as an adversary to which they openly display their aversion. The climate of hatred is steadily more visible in the Index, which evaluates the level of press freedom in 180 countries each year. It is released ahead of the World Press Freedom Day marked annually on May 3. According to the report, hostility towards the media is no longer limited to authoritarian countries like Turkey and Egypt where “media-phobia” is so pronounced that journalists are routinely accused of terrorism and all those who don’t offer loyalty are arbitrarily imprisoned. The report indicates that the phobia has spread to all parts of the world where more democratically elected leaders are openly displaying their disdain for the media by calling it names. In Uganda, President Yoweri Museveni has continuously referred to journalists as rumormongers and vampires. 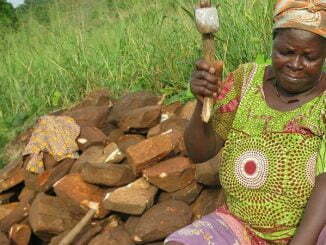 Indeed, Uganda’s ranking in the index has dropped five places to 117 this year. Tanzania had the best ranking in East Africa at 93, followed by Kenya at 96. 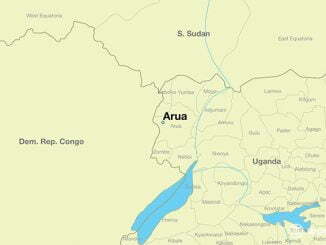 South Sudan was ranked 144 followed by Rwanda in the 156 and Burundi at 159. 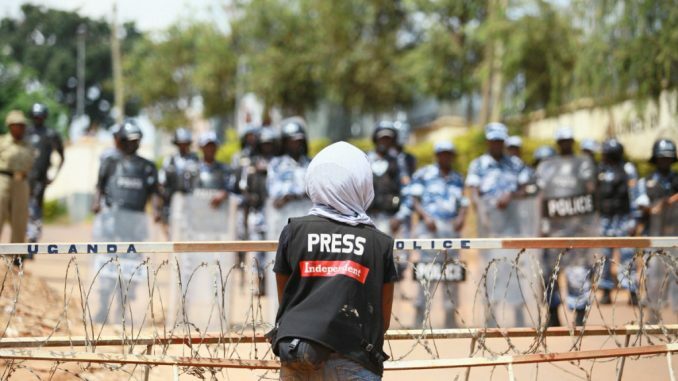 According to the index, journalists in Uganda face acts of intimidation and violence mostly carried out by security services, which beat and abduct journalists for any criticism of authorities. Elsewhere, U.S president Donald Trump is now a known media-bashing enthusiast, for continually referring to reporters as enemies of the people. The term was once used by Soviet dictator Joseph Stalin. Under Trump’s reign, the United States has fallen again in the Index, this time two places to 45th. In India, hate speech targeting journalists is shared and amplified on social networks, often by troll armies in Prime Minister Narendra Modi’s pay. In each of these countries, at least four journalists were gunned down in cold blood in the space of a year, the report adds. Verbal violence from politicians against the media is also on the rise in Europe, although it is the region that respects press freedom most. The violence has been recorded in Czech Republic, Serbia, Slovakia and Malta. RSF Secretary-General Christophe Deloire says that the unleashing of hatred towards journalists is one of the worst threats to democracies. “Political leaders who fuel loathing for reporters bear heavy responsibility because they undermine the concept of public debate based on facts instead of propaganda. To dispute the legitimacy of journalism today is to play with extremely dangerous political fire,” he adds. Norway tops the list as the country where journalists have the most freedom, followed by Sweden and the Netherlands. North Korea is at the bottom of the list, just below Eritrea and Turkmenistan. The Gambia has seen the biggest improvement in press freedom, rising 21 spots to 122 out of 180. It is followed by South Korea and Greece, which rose 20 and 14 places respectively.